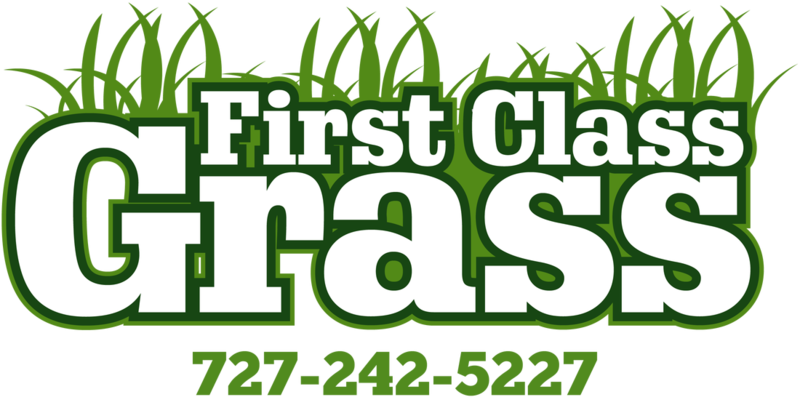 At First Class Grass, we listen carefully to fully understand your individual needs when it comes to your home’s landscape maintenance. Our residential lawn care specialists will work with you to develop a lawn maintenance program that addresses the conditions specific to your home as well as your personal preferences. We would love to take the time to talk with you about your landscape needs for your home! Call us today! Get a Free Residential Quote!